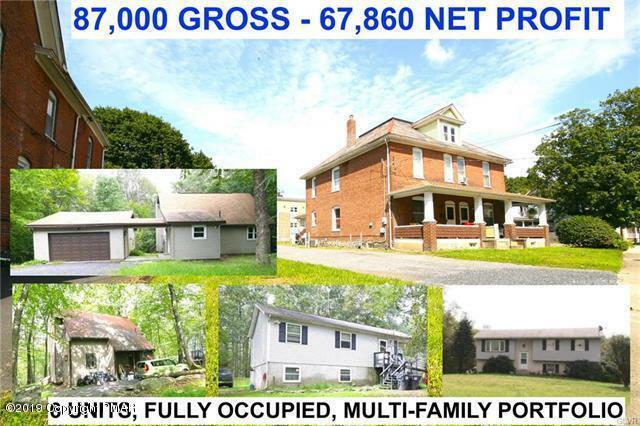 87,000 GROSS, 67,860 NET PROFIT, 10% CAP @ ASKING with a massive 30k discount to buy all instead of individually. 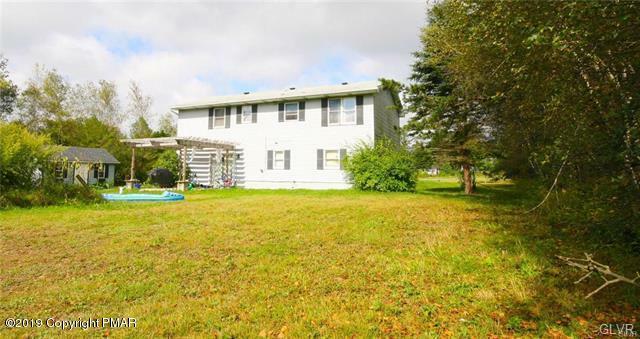 This offering includes 6 income generating properties in Monroe County which provide instant cash flow for those investors who want a diversified portfolio with low risk, option to resell as a package in the future or sell individually. All properties have been updated with long-term single family tenants. Can buy all for reduced price or individually. 1031 accepted. 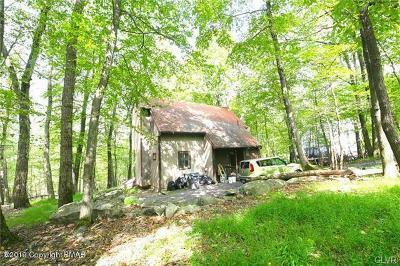 Parcel 1: 383 Wobbly Barn Road, Price Twp 18332 $75K. 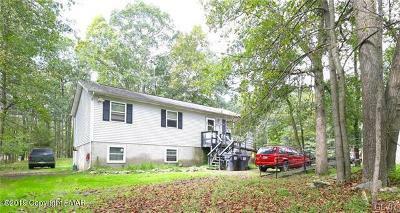 Parcel 2: 3616 Cedar Lane, Coolbaugh Twp 18466 $90K. 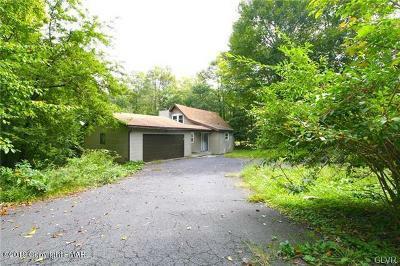 Parcel 3: 1160 Kensington Dr., East Stroudsburg 18301 $100K. 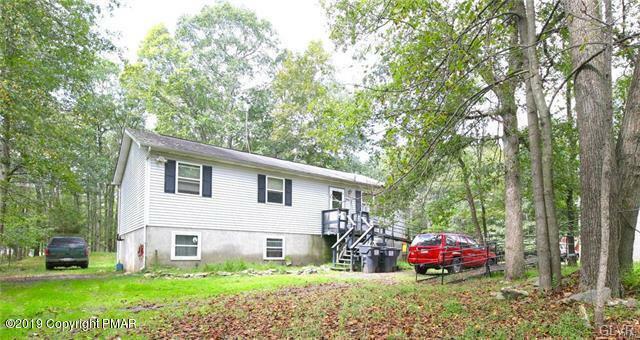 Parcel 4: 236 Kuhenbeaker Rd. 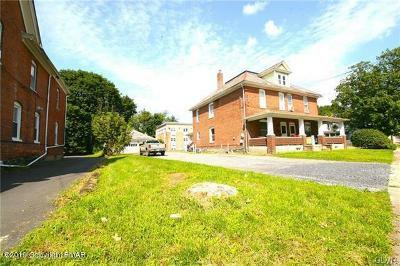 Tukhannock Twp: 18610 $140K. Parcel 5: 808 & 806 Sarah St. Stroudsburg 18360 $300k with buildable land.